Led Zeppelin IV is one of my all-time favourite albums. From the opening of "Black Dog" until the ending of "When the levee breaks", it encapsulates the dynamic nature of rock music. I find it impossible not to be moved by this album: time slows as I pretend to be Jimmy Page with his Gibson, emulating the riffage of "Rock and Roll". Nothing comes close to the oomph of that track! Or when "Stairway to Heaven" comes on and time simply stops as I take time to soak it up. 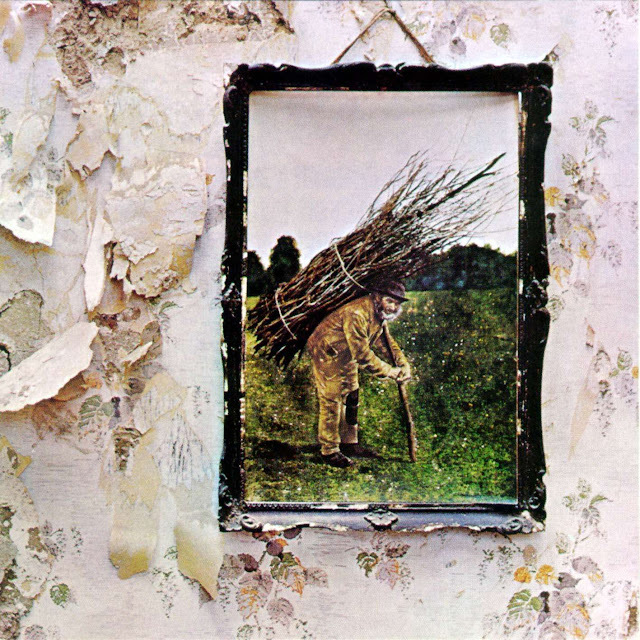 Led Zeppelin IV is a masterclass in exuberant expression.